Jennifer's American Idol contestant number was #34403. 15. Jennifer's American Idol contestant number was #34403. 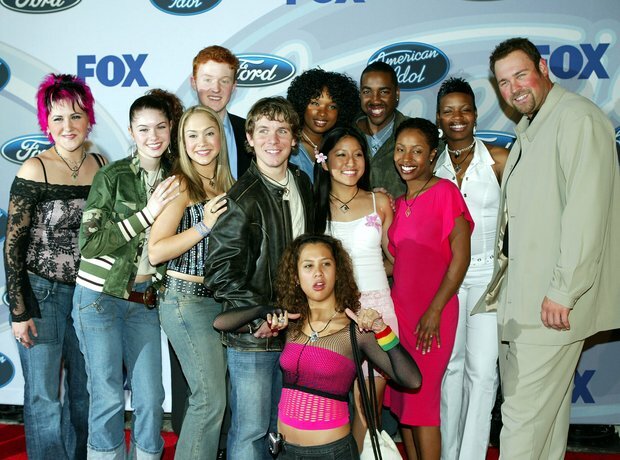 There were 11,000 other hopefuls on the third season of American Idol the year that Jennifer auditioned, so coming seventh was a brilliant achievement, although many thought she was robbed. Hudson sung Aretha Franklin's 'Share Your Love With Me,' and Judge Randy Jackson called her audition "brilliant".